Back on the market!! Motivated seller! Newly renovated income/residential property on the brick streets of Dunedin. 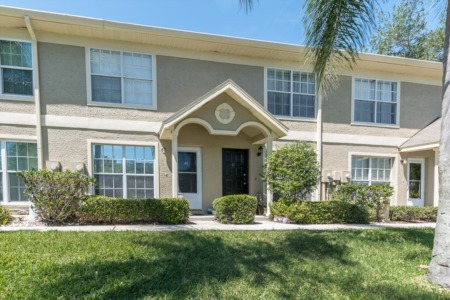 On Pinellas trail with bike rack, bbq grille and walking distance to over five parks. Faux wood plank floors. New W/D included in each unit. Central A/C. Designated parking spaces on newly paved parking lot. Location is prime. 4 unit, 2 story multifamily home and 1 standalone unit. Property has been completely updated from the sewer lines all the way to the roof! Directions:From Bayshore Blvd Turn left on San Salvador Blvd. then turn left onto Pasadena and the property is on the right. SchoolsClick map icons below to view information for schools near 1717 W Pasadena Drive Dunedin, FL 34698. MFRMLS data last updated at April 21, 2019 7:49:13 PM PST. Home for sale at 1717 W Pasadena Drive Dunedin, FL 34698. Description: The home at 1717 W Pasadena Drive Dunedin, FL 34698 with the MLS Number U8025318 is currently listed at $790,000 and has been on the Dunedin market for 145 days. 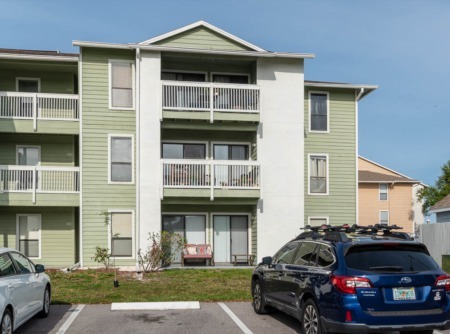 You are viewing the MLS property details of the home for sale at 1717 W Pasadena Drive Dunedin, FL 34698, which is located in the Dunedin Isles 1 subdivision, includes 0 bedrooms and 0 bathrooms, and has approximately 3864 sq.ft. of living area.